How many times have you sat on the couch during a sporting event and thought to yourself, “I so could have called that!”? 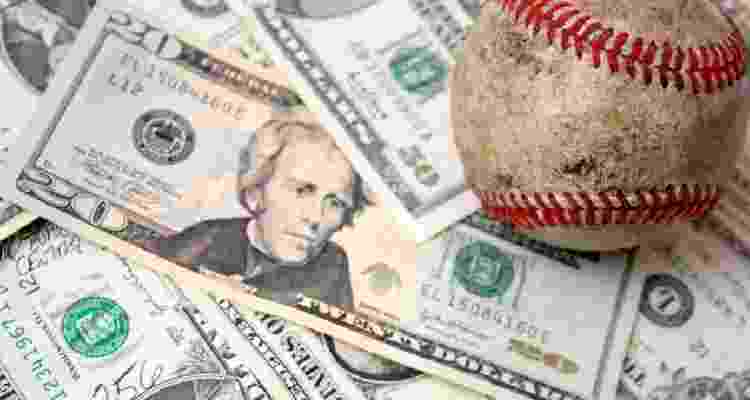 Thanks to sports betting, confident predictors have the opportunity to put their money where their mouths are by placing it on the result of a match. Many people choose to shy away from sportsbooks, claiming that they do not understand how it works. However, it is actually pretty easy. There are two ways to place bets: in person or online. Gambling laws vary by state, so make sure to consult those before you start. Those feeling confident in their outcomes make their wagers through a bookmaker who maintains a spread to ensure a profit will be made, regardless of the outcome. 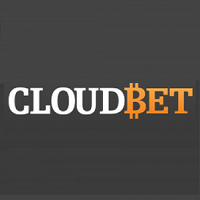 Players can also use various Bitcoin sportsbooks, including Cloudbet, Nitrogen Sports, and Betcoin Sports. Before you start spending your money, you must take a close look at the odds. 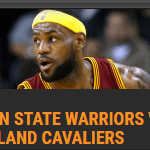 In the United States, they are presented as moneyline odds. The number 100 is used to represent that the odds are an even bet. If the number is positive, that is the amount you win on the bet. If the number is negative, that is the amount you need in order to win. The higher the number, the less likely it is to be in your favor, so aim to bet on odds that are as close to 100 as possible! What Kind Of Bet Should You Make? Straight Bets: This is the most common by far. The bookmaker makes the spread which handicaps one team and favors another. Your bet goes against the spread, and you win when your team wins by a number of points greater than the spread. Propositions: Also known as “props”, these are placed on very specific outcomes of a game, which could be anything at all. An example would be trying to predict which team will be the first to score. Parlays: These involve multiple bets, and winning them results in a higher payout than betting on each event individually. However, if you lose just one game, you lose the entire parlay. Progressive Parlays: Unlike the previous one, progressive parlays will still grant rewards at a reduced payout, even if you lose some games. Teasers: This allows you to combine your wagers on two or more games, adjusting the point spreads as needed. Your guess must be correct in order to win. These do not payout as well as parlays. “If” Bets: These are two straight bets combined by an “if.” If the bettor’s selection complies with the first condition, then the second condition will also come to effect. Bookmakers and players can continue adding clauses if desired. There are actually many more, but the ones above are popular and important to know. Bitcoin makes payments significantly easier. There are many reasons why you would want to use Bitcoin, rather than a credit card or check. First of all, you can make deposits and withdrawals in a matter minutes, or even seconds. Some websites accept transactions with zero confirmations, meaning that your balance is updated instantaneously. You won’t have to face a waiting period of a week or more, which could happen if you send money through a bank wire. The fees are also a lot lower. You will only have to pay a small amount of BTC as a transaction fee to support the miners. It only costs a few cents, no matter how much money you’re sending. Saving money on unnecessary charges can mean a lot in the long run. Anonymity can also be a reason to switch to cryptocurrencies. Usually, the only information required from a sportsbook is a username and email address. You won’t have to go through an identity check, or submit personal documents. This makes the entire process more simple and convenient, especially if you don’t want your name to be revealed. 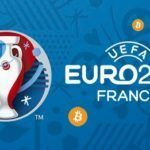 Bitcoin enables gambling in any country in the world. 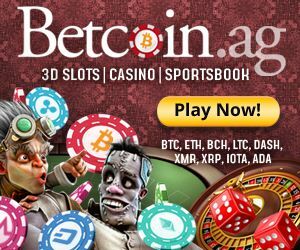 Even if you live in the United States, where there are tight restrictions, you will still be allowed to use a betting site without any fear of discrimination. You probably will not even be asked for your location when registering for an account. 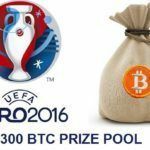 Consider this your introduction to Bitcoin sports betting. Once you take the time to play and practice the rules, you will find that it is actually pretty easy and has great payouts.